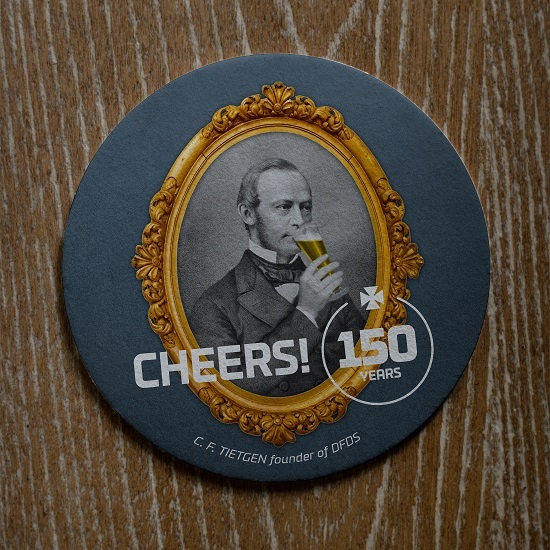 Check out our awesome 150th anniversary photos! Do check back frequently, we're adding more all the time. 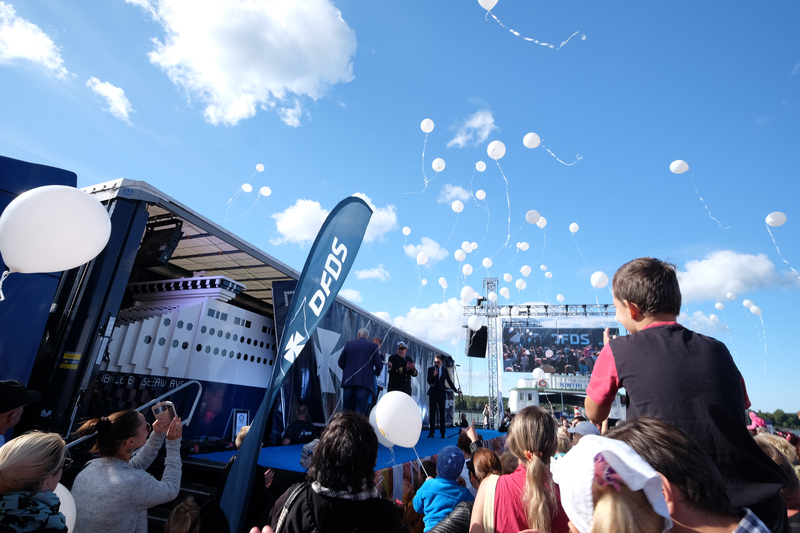 Several thousand gathered under blue skies when Jubilee Seaways made her debut in Klaipeda, Lithuania. Jubilee Seaways, officially the #WorldsBiggestLEGOShip, made an appearance on Trafalgar Square in London. She carried a 2 meter, 70 kilo LEGO Christmas tree onboard, since DFDS ships the real Christmas tree from Norway to Trafalgar Square every year. The Guinness World Record Largest LEGO Ship, Jubilee Seaways, thrilled a group of children on Trafalgar Square in London in November. 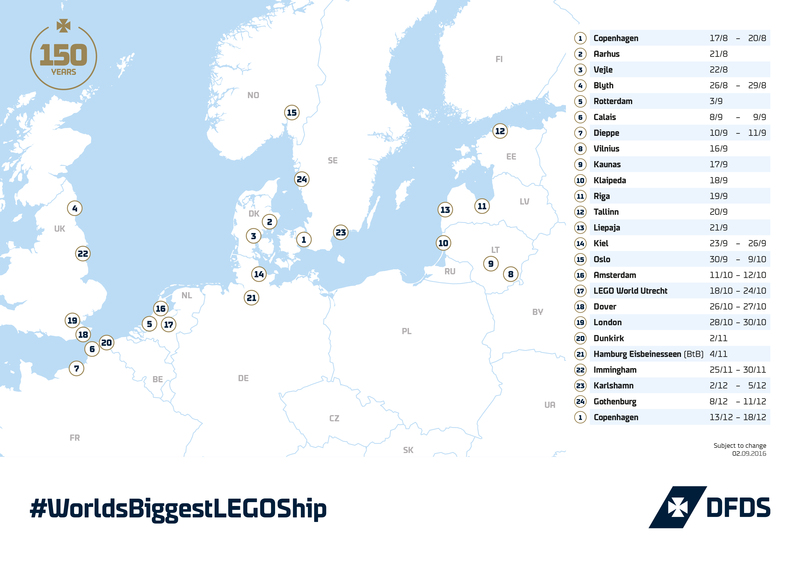 The #WorldsBiggestLEGOShip arriving on Athena Seaways in Klaipeda in September. 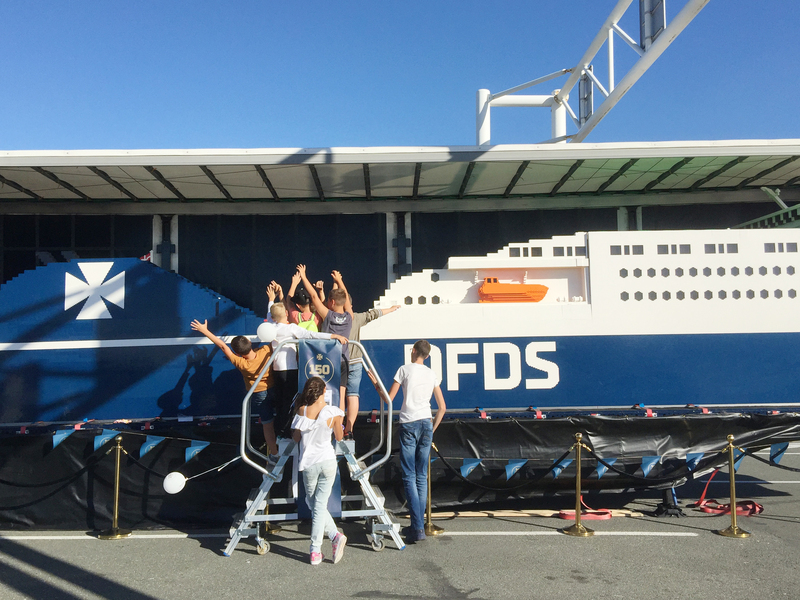 Kids in France enjoyed the #WorldsBiggestLEGOShip! 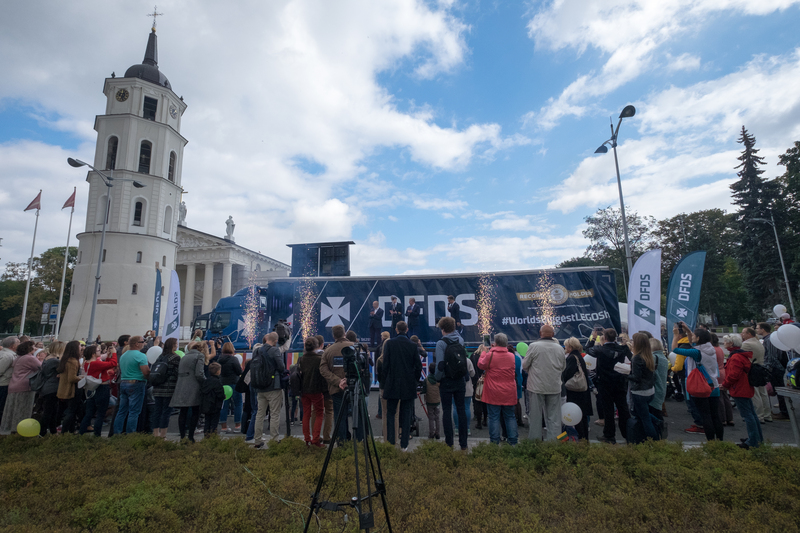 There were fireworks in Vilnius when they revealed the #WorldsBiggestLEGOShip to those gathered on the main square. Jubilee Seaways attracted quite a crowd in Dieppe! 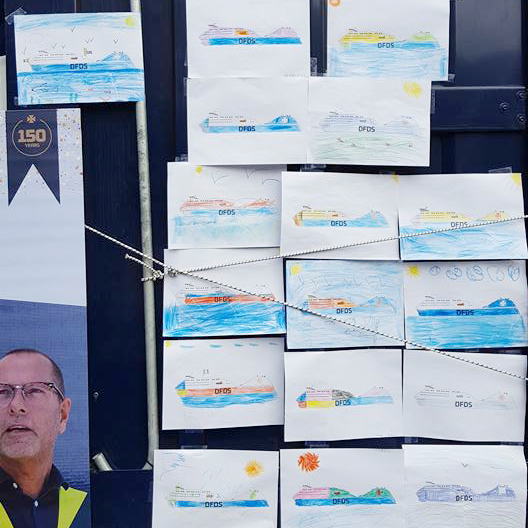 Entries in the colouring competition in Calais and Dieppe. 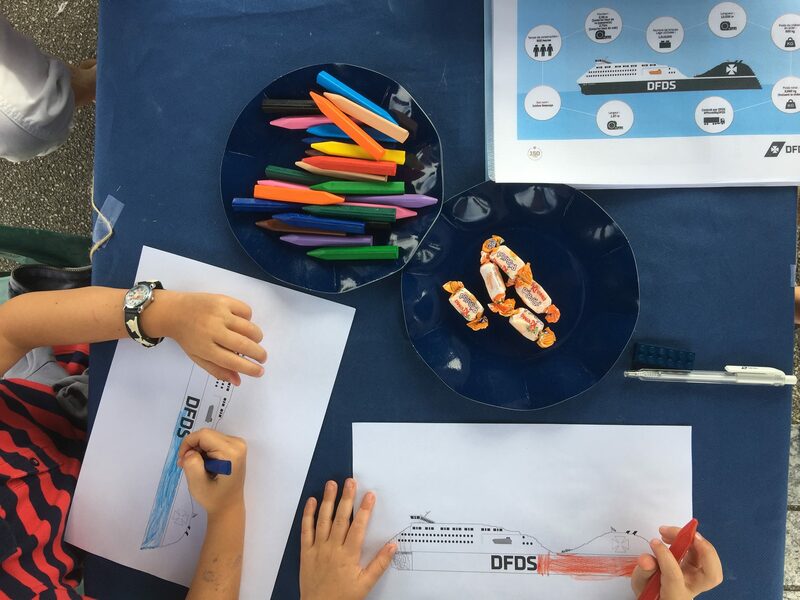 Colouring competition in Calais and Dieppe. 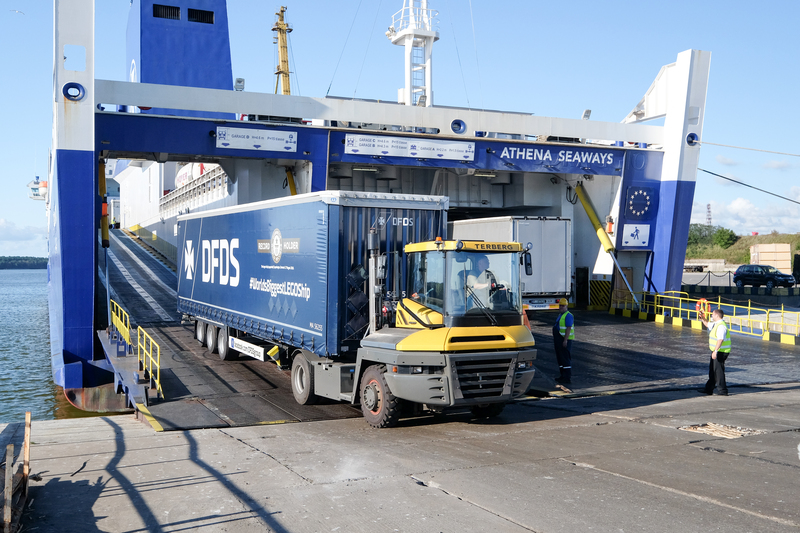 Jubilee Seaways, our world record LEGO ship, has embarked on a journey that lasts through the end of the year, visiting DFDS terminals and locations around Northern Europe. Chances are she’s going to be stopping near you. A version of Jubilee Seaways, the World's Largest LEGO Ship, for you (and your kids) to colour in! Just download, print and get colouring! 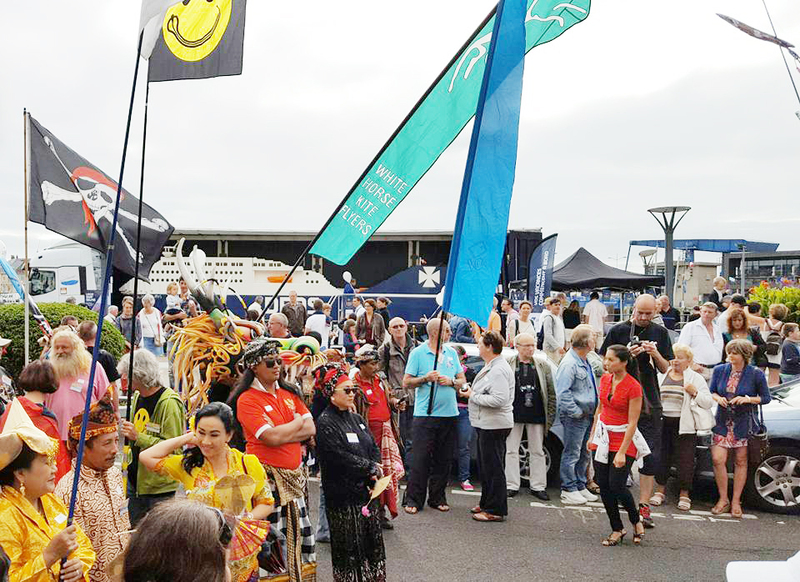 Christopher Lynch, an official adjudicator from Guinness World Records, worked with surveyor Atle Ellefsen of DNV-GL to take the official measurements (12.035m) and declare Jubilee Seaways the World's Largest LEGO Ship and officially amazing! 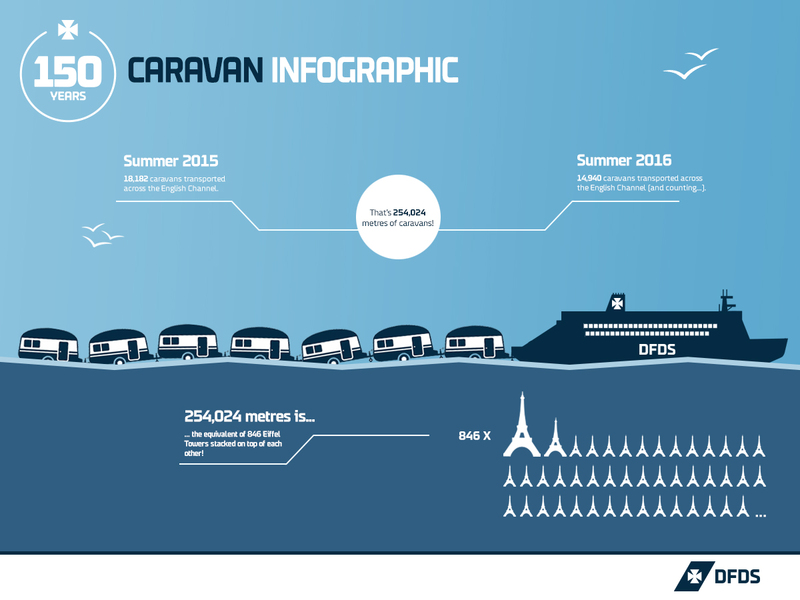 How many passengers do we transport on our ships on an average day? It's 17,078 passengers! 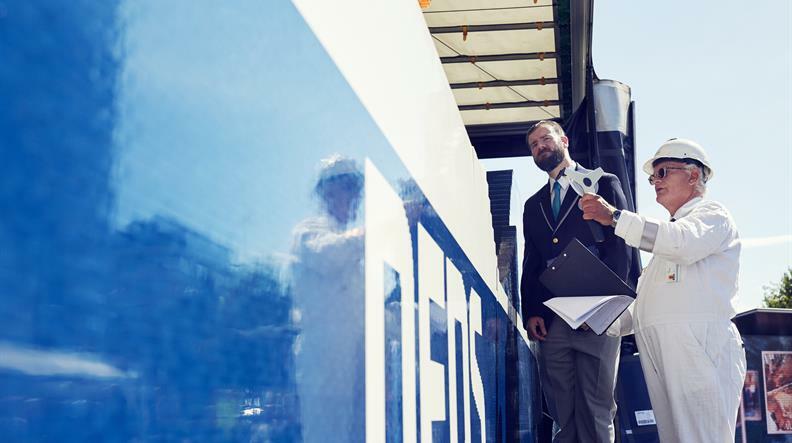 We handle 107,539 lane metres of freight daily too! All this is only possible due to our dedicated employees, our business partners and our wonderful passengers. 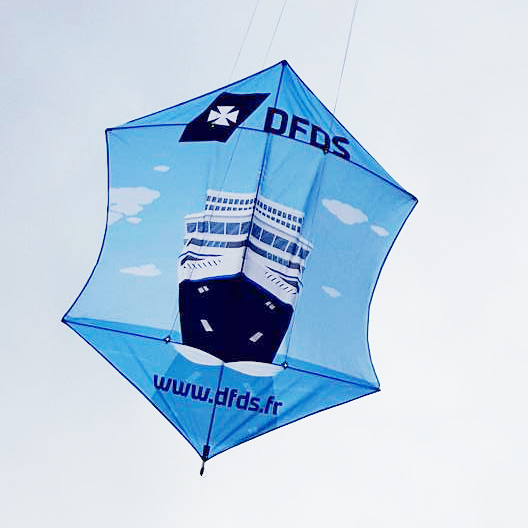 Director of the Lauritzen Fund, Inge Grønvold officially named Jubilee Seaways, the World's Largest LEGO Ship on August 17, 2016 at the DFDS Terminal in Copenhagen. She even used a special LEGO champagne bottle to mark the occasion. 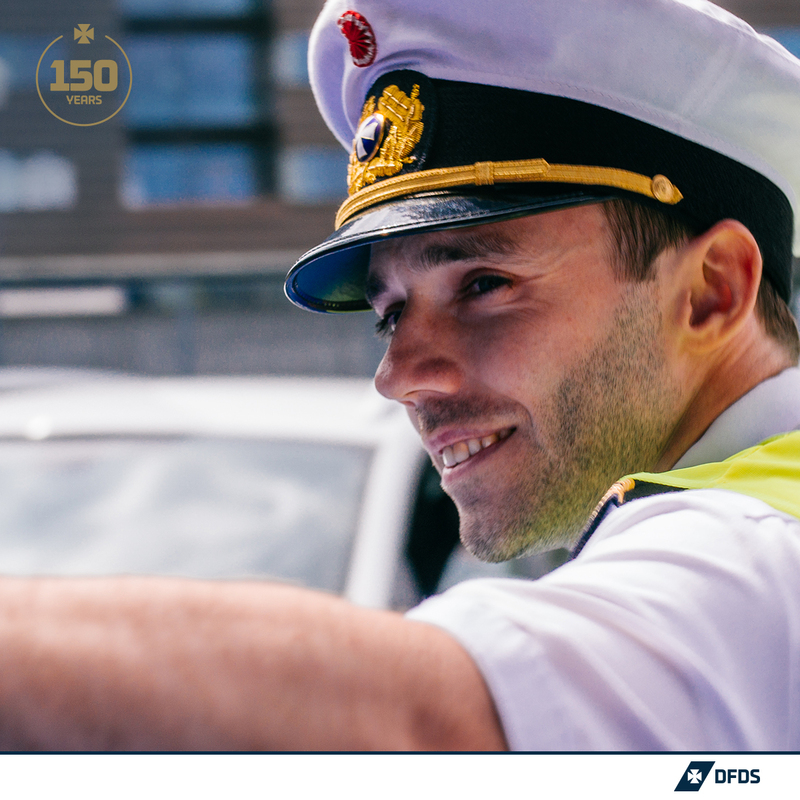 Taking the helm of any DFDS vessel for the last 150 years, the captain is ultimately responsible for the well being of passengers and crew members. 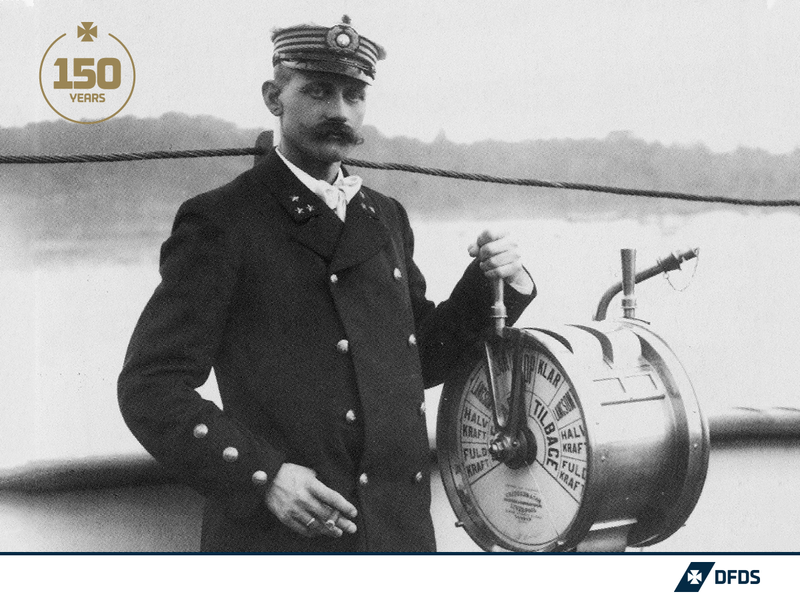 Thanks to all of them, and all of you, we continue to sail ahead towards new horizons. 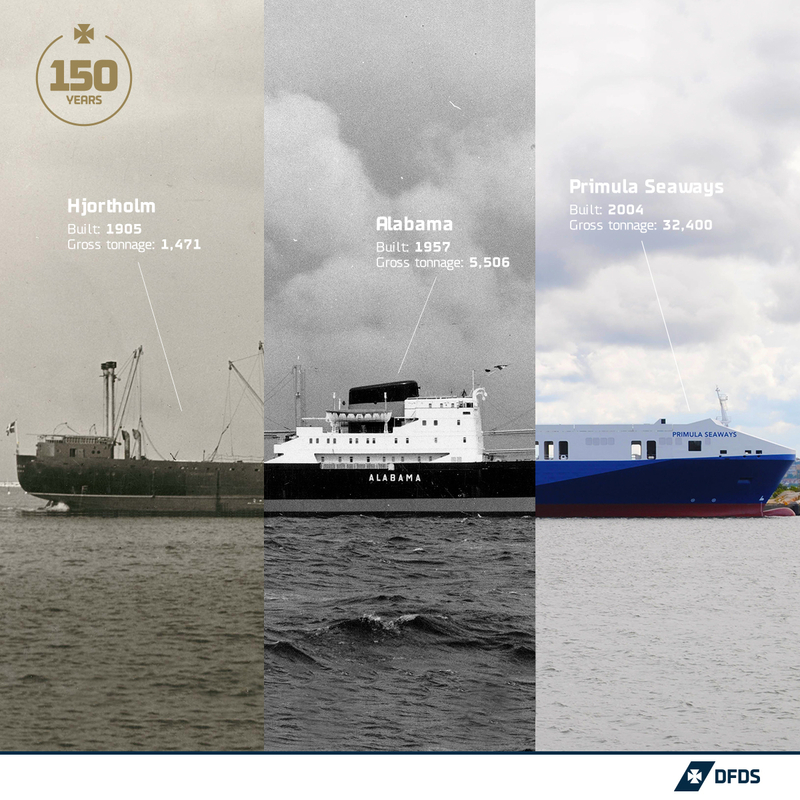 For the past 150 years, DFDS has been moving people and their bottles around the world – even giving them the opportunity to enjoy a cold brew on board. On our Amsterdam-Newcastle route alone, we served 335,583 liters of ice cold beer in 2015.